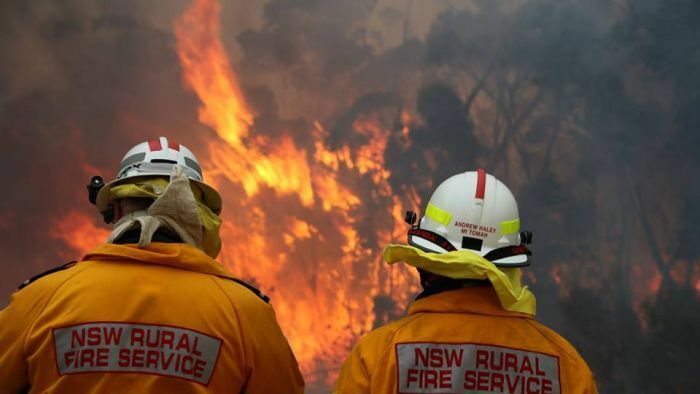 A total fire ban is in place across New South Wales today, with strong winds, low humidity and temperatures in some parts expected to hit 40 degrees Celsius. It is the first statewide total fire ban for 2019. “People need to be vigilant, the risk is very real,” he said. Winds up to 95kph are expected through the southern ranges, while the central ranges can expect winds of up to 75kph. The Hunter region is expect gusts of up to 60kph, but temperatures are forecast to reach 39C in Maitland, Muswelbrook and Gloucester, while Singleton is expected to peak at 40C. Humidity in the Hunter region is also expected to be below 10 per cent. The temperatures forecast around the greater Sydney region are unusually uniform — with Sydney’s CBD expecting 37C and Penrith’s maximum tipped to reach 38C. “After midnight, we’ll see a fresh and gusty southerly change move through the basin,” Ms Kovacevic said. What’s really behind the ‘thaw’ in China’s relations with Australia?